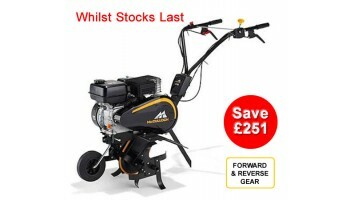 Garden machinery is what we specialise in and if you’re looking to buy or would like some help or advice on lawn mowers, garden tools or any other type of petrol, electric or manual garden machinery look no further than mowers-online. 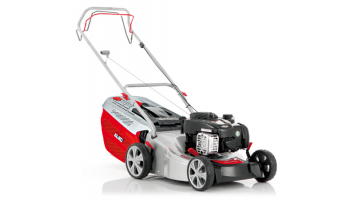 Mowers are an essential part of keeping your garden and lawn trim and tidy all year round. 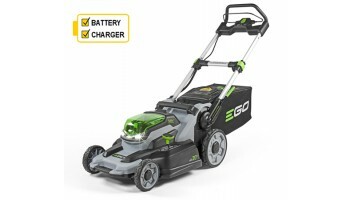 A quality lawnmower can be an asset and great time and labour saving device whether you need it for your own lawn or use it on a commercial or professional basis day in and day out. Why struggle with a tired, old or just plain uncomfortable machine when we can help you choose your perfect match. 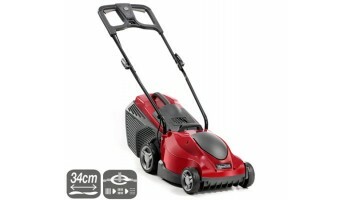 Our large range of mowers includes lawn mowers suited to every pocket. 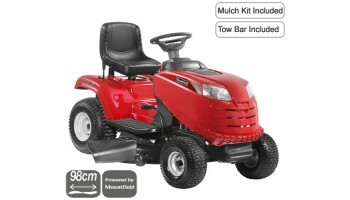 In our online catalogue you can browse through lawn mowers for sale by leading manufacturer’s including John Deere, Hayter, Mountfield, Stiga, Toro, Allett, Bosch and many more. 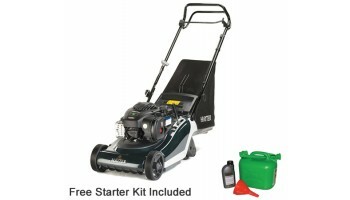 If you would like to talk to someone face to face about gardening equipment we have many of these leading brand name mowers, lawn tractors, chain saws, grass trimmers and other tools available to view and buy from our large showroom in Gloucestershire or you can purchase directly via the website for next working day delivery* should you wish. 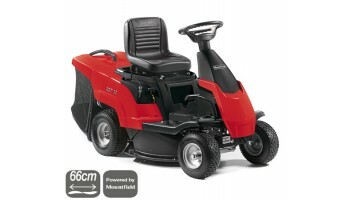 Here at Cheltenham Mowers Ltd we provide a full after sales service with qualified technicians on hand in our workshops to answer any questions you have and you can be reassured that when you buy a lawn mower from us we will be there to help in every way we can. 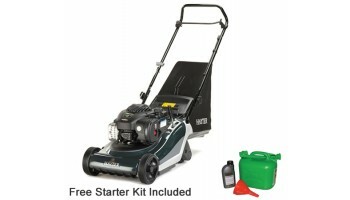 All our machines come with a warranty so you have complete peace of mind when purchasing from us.